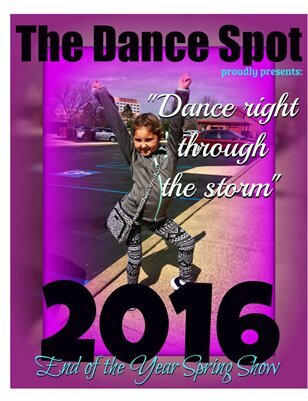 The Dance Spot Yearbook 2016 was dedicated to Parker Monhollon. She was a child of the heart we all aspired to be. If you danced with us in 2016 you can remember what an inspirational year that was dancing for Parker.